Traveling to South America? Chile is a diverse country with various climates and regions. 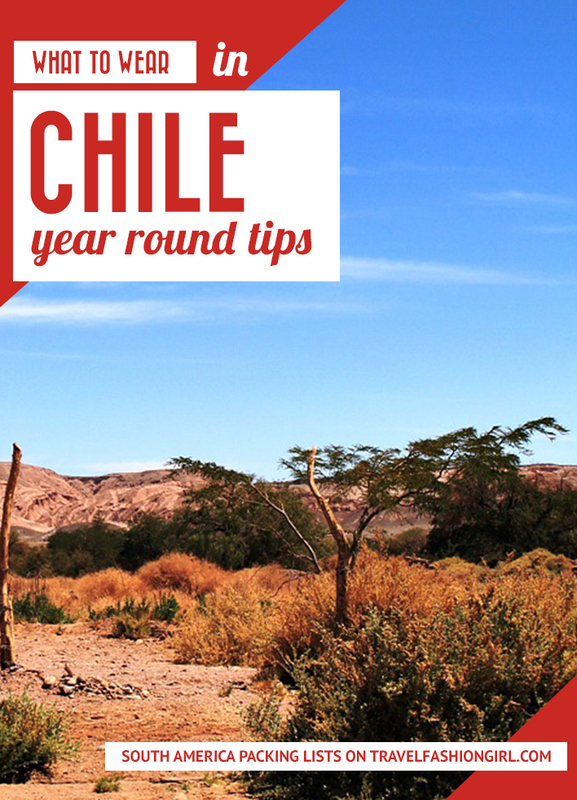 Find out what to wear in Chile year-round, as well as what to pack for Chile’s diverse regions. I recently read an article comparing Santiago – Chile’s largest city and capital – to California’s city of angels, Los Angeles. Located in the Southern Hemisphere, the seasons in Santiago are, of course, opposite to those in L.A., yet Chile’s spring, summer, fall and winter mimic California’s surprisingly closely, due to their similar distance from the equator. Santiago, like Los Angeles, is nestled in a valley of surrounding hills and mountains. Like, California, Chile has a diverse terrain that spans lengthwise from north to south, adjacent to the Pacific Ocean. Here’s what to wear in Chile sightseeing and going out in Santiago! The terrain is rustic and unbelievably beautiful, home to deserts, glaciers, vineyards, and seaside towns. And the culture is incredibly welcoming, opening its doors to tourism and guiding visitors through the impressive countryside. If you’re planning an upcoming trip to Chile, there’s a ton to explore! Knowing what to wear in Chile involves walking a fine line between city-friendly staples and versatile, durable clothing for exploring a many of the country’s most beautiful natural attractions. Chile’s clothing style is not unlike California’s. 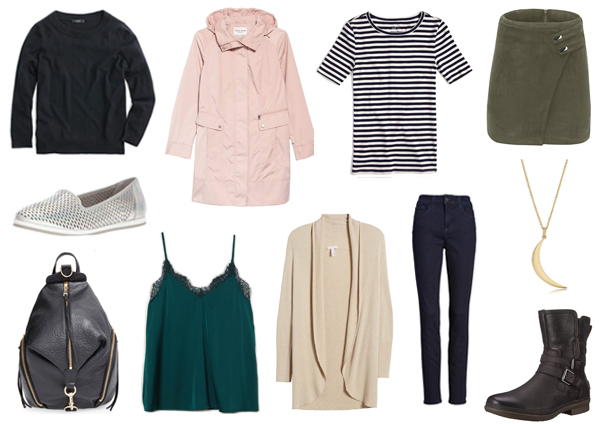 A mix of laid-back earthy style – meets “cool girl” flair can be found in cities like Santiago and Valparaiso. Supplement city-friendly style with functional and comfortable athletic performance-wear and cozy basics for the multitude of outdoor activities that you’ll want to explore in Chile’s robust and beautiful landscape. Style is evolving in Santiago, and becoming more fashion-forward, particularly in the more vibrant and eclectic pockets of the city, like the Listarria neighborhood, which is where I briefly lived. Home to a multitude of cafes, wine bars, boutiques, and second-hand shops and even a Sunday antiques fair, the streets of Listarria are peppered with fashionable trends and even some more creative style choices. Springtime in Chile takes place between September and November, and is an excellent time to visit the country. In Santiago, you’ll find a high of 18°C (64°F) in September. As you move into October and November, temperatures increase to an average high of 22°C (72°F) and High of 25°C (77°F) and Low 9°C (48°F), respectively. Pack lots of layers in preparation for temperature changes and rain, and be prepared with comfortable footwear. The city is full of cliffs, colorfully painted staircases and switchback paths, as well as endless alleyways of eclectic shops that you can expect to explore for hours on end. The city of Valparaiso is an Instagram-dream full of every color in a crayon box – so choose outfits that compliment your background and will show up well in your photos, while remember you’ll probably be out exploring all day. Comfortable walking boots, a trendy backpack, and a cute beanie are solid go-to pieces. Layer a candy-colored raincoat over a soft striped tee and a cozy cardigan, then pair with your favorite versatile pair of jeans in a neutral color like khaki. Chile’s summer falls between the months of December and February, with the warmest month being January. Rainfall in Santiago during the winter months is low with an average of 10mm and 1 day of rain per month throughout the season. December through February has an average high of 29°C (84°F); the average low for all three months is 11°C (52°F). 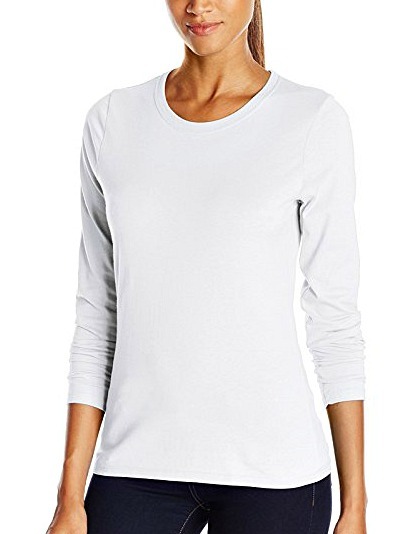 Keep it cool and casual in the summer as you travel around Santiago and beyond with versatile basics that pack well for overnights and stay relatively wrinkle-free. Stick with comfortable summer staples – denim shorts, a baseball cap for sun protection (and bad hair days), at least one pair of jeans for cooler nights and plenty of comfortable tee shirts and tanks to mix and match. Don’t forget to pack a few casual, but cute summer dresses. If you’re staying in Santiago in the fall, you an expect March temperatures to range from an average high of 27°C (81°F), and a low of 9°C (48°F). Weather in April generally cools down a few degrees, with a high of 23°C (73°F) and an average low of 7°C (45°F), and like March has minimal rainfall. However, May brings a significant jump in rainfall, with the average climbing from 10mm to 50mm. Temperatures in May range from High 18°C (64°F) to Low 5°C (41°F) in the city. The fall is an excellent time to visit Chilean visits just outside of Santiago for a sampling of Chilean’s pride soul when it comes to wine, Camenère. Known for its deep red and spicy flavoring, it’s a must-try. When choosing what to wear in Chile, go for comfort with versatile layers, opting for earthy colors like rich cognacs, caramels and dusty roses. A comfortable leather jacket and a pair of flat suede ankle boots are must-haves for the fall season, as well as a go-to printed scarf full of warm and welcoming hues. Don’t forget to pack a few items that you can dress up for evening activities, like a velvet camisole, corduroy skirt or pretty cold-shoulder ruffle top or dress to pair with your leather jacket. Chile’s winter months fall between June and August. The average high for the season is around 15°C (59°F), and the average low is 3°C (37°F). There’s an average of 7 days of rainfall per month in the summer, with July receiving the most precipitation – 80mm. Santiago has its share of fashion-forward flair. If you’re spending time in the capital during the winter months, make sure to pack stylish staples and will keep you cozy and on trend. 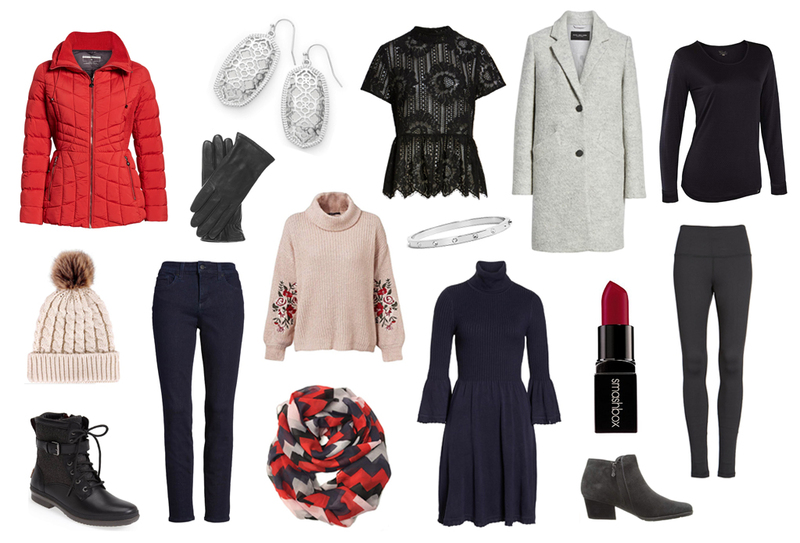 Opt for warm wool sweaters with cool accents, like a faux-fur sleeve or floral appliqué. Trendy ripped jeans layered over black or even brightly colored tights is not uncommon to see downtown, oftentimes paired with a chunky ankle bootie. 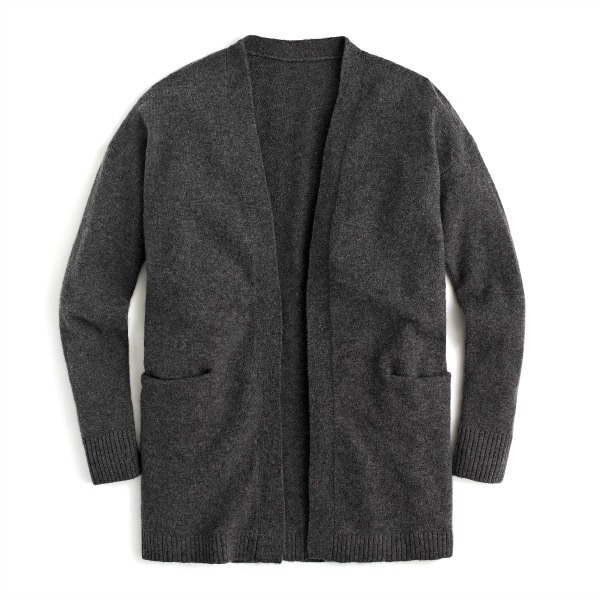 For versatility, pack a well-cut wool coat as well as a portable puffer jacket that packs down small. 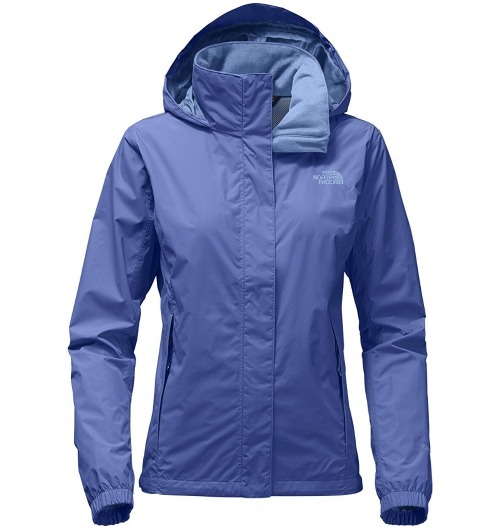 The athletic jacket will come in handy for a variety of day trips in the surrounding area, including excellent hiking. If you make a trip to Cajón de Maipo or a snowy mountainous range, pack winter hiking boots, a warm hat, gloves and scarf to accompany a bright puffer coat. Colorful and vibrant winter wear is common in Chile. Chile has various micro-climates, so depending on where you are going, you could be wearing a warm down jacket, a raincoat, or a tank top. If you’re visiting a few different areas throughout Chile, follow these tips on what to pack. 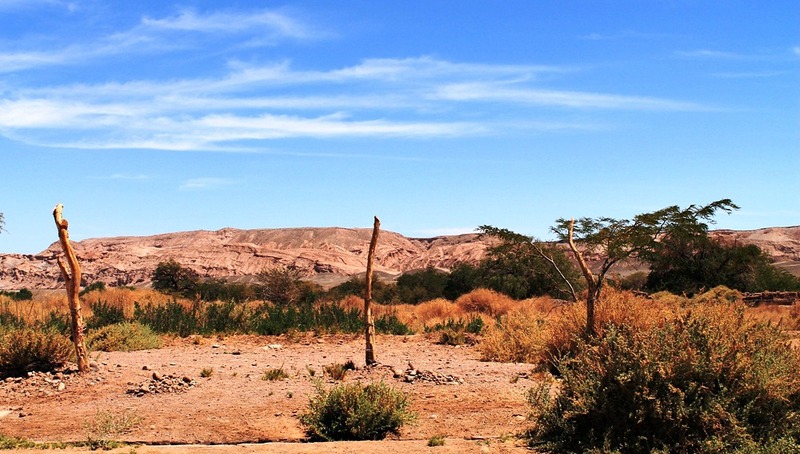 Chile’s north is home to the dry Atacama Desert, which has daytime temperatures of about 32°C/90°F, but at night time temperatures drop down to -2°C/28°F. While you might feel like wearing a t-shirt or vest top during the day, it may be better to wear a light, long-sleeved shirt to protect your skin from the strong desert sun. A sunhat or cap, strong sunglasses, and sunscreen are all musts so you don’t get burned. Flip-flops are unpractical, as you don’t have a lot of grip in the sand. Sturdy footwear is a better bet–ideally ankle high so sand doesn’t get into your shoes. You can also refer to my detailed desert packing list here on TFG for ideas about other gear to bring. The Central region has a more Mediterranean feel, with daytime temperatures of up to 32°C/90°F in the summer, although the wet season between May and August can get colder with temperatures down to 0°C/32°F. If you are planning to visit cities and beach towns, then light summer dresses, sandals, or ballerina flats are ideal. Although daytime temperatures in places like Santiago may be warm, it can get chilly at night, so it would be advisable to take a light jacket for when it gets colder. Read these tips on transitioning from hot to cold weather on the same day. The south and Patagonia are warmer between December and March, which coincides with the trekking season, whereas May to September sees rain, strong winds, and snow. As you plan what to pack for Chile, keep in mind that the further south you go, the wetter it tends to get. Most people who visit this part of Chile come for skiing, mountaineering, or hiking. As with any mountainous area, layers are key. 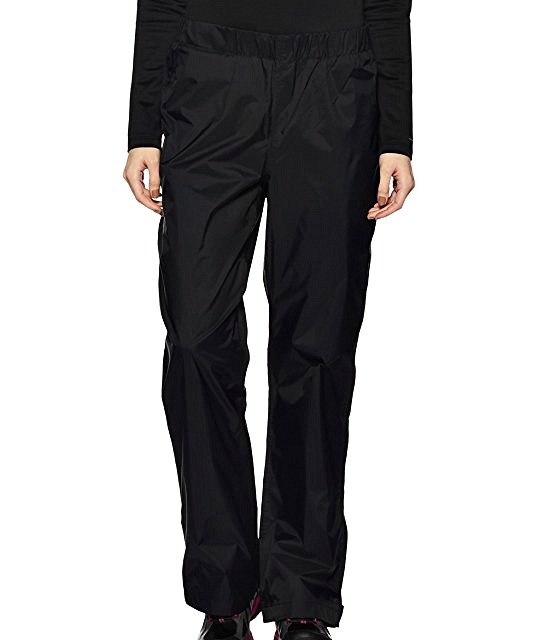 Even if you are enjoying glorious sunshine in your t-shirt one minute, it can start raining the next, and then you will be pleased to have rain pants, a windproof rain jacket, and a fleece jacket with you. Sturdy hiking shoes or boots are a must in these terrains–ideally fully waterproof, so if you get caught in a downpour, at least your feet won’t get wet. Due to the higher altitude, a sunhat or even a woolly hat are advisable to prevent heat stroke or, alternatively, having your ears freeze off. The sun in the mountains is extremely strong and UV rays can damage your eyes, so wear sunglasses with good UV protection. Easter Island has a humid and sub-tropical climate with mild temperatures year-round (between 16-26°C/61-79°F). Between June and August, pack clothes suitable for spring and autumn in the Northern Hemisphere, such as a sweatshirt and lighter jacket for evenings. Between December and February, you can wear light clothing, but take an umbrella or a light rain jacket. Although the rain is distributed pretty evenly throughout the year (and there’s a lot of it), it rains slightly more during those months. As you will probably be doing a lot of walking to explore the beautiful nature throughout this charming island, don’t forget to take comfortable walking shoes, ideally fully waterproof. If you’re staying in Santiago, booking an AirBNB is an excellent option. For those venturing into more remote locations throughout Chile, there are many beautiful hostels, homestays and lodges worth checking out. Not only will this give you a more authentic and homey experience, but it’s a great way to save money, while meeting fellow travellers. If you have lots of time to explore Chile’s 4,270 km (2,653 miles) from top to bottom, renting a car is the best way to explore the stunning countryside and many welcoming small towns throughout the country. However, if you’re jetting around between a few destinations, Chile has an excellent and affordable bus system with many comfortable and safe overnight buses. Visit Valparaiso: A stunning coastal town located about an hour away from Santiago, Valparaiso was once Chile’s major seaport. It’s easily reached by bus at a round-trip cost of about $10, and is made up stunning vistas and rainbow streets that are incredibly Instagram-friendly. Half of the city sits atop large cliffs, accessible by lengthy switchback staircases or one of Valparaiso’s 15 steep funiculars, for which it was declared a UNESCO World Heritage Site. Overlooking the Pacific Ocean, you’ll find delicious seafood, assorted architecture and endless alleyways of brightly colored graffiti. Sign up for a free walking tour to kick off your visit, and stay overnight to ensure you have enough time to explore the many charming artisan shops. Visit The Atacama Desert: Easily one of the best locations on earth for stargazing, the Atacama Desert offers 41,000 square miles of otherworldly exploration. Time your trip with a lunar eclipse for the most impressive views of the Milky Way against inky skies. And during daylight hours, go surfing on the desert’s golden sand dunes, hiking on Rainbow Valley’s colorful striped cliffs. Atacama is also home to the El Tatio Geysers, best visited at dawn, when cooler morning temperatures prevent the geysers’ steam from evaporating. The result is an impressive photo-op of magical morning rays reflecting against billowing clouds of steam. Another can’t miss sight in the desert is the flamingo sanctuary, Los Flamenco National Reserve full, set against picturesque mountains and full of lagoons and – you guessed it – flamingos. Visit Easter Island: Another UNESCO World Heritage site belonging to Chile is Rapa Nui National park, situated on Easter Island. If you’ve ever dreamed about visiting the island, recognized for it’s hundreds of monolithic stone statues, carved with oversized heads – the time to do it is on your trip to Chile. Accessible from Santiago via flight, the trip is a little over five hours, but well worth it! There’s no other inhabited spot in the world that’s quite so isolated as Easter Island, which is merely a tiny dot in the Pacific Ocean and the most southeastern point of the Polynesian Triangle. As you can see, depending on where you are going in Chile, you may need to pack for four seasons; I hope this guide aids you a bit. What are your tips for what to wear in Chile? Share in the comments below! 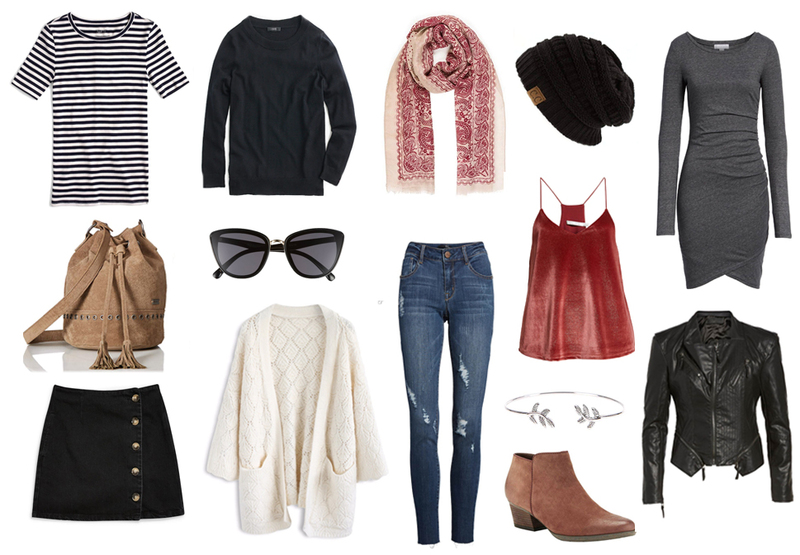 Hope you enjoyed this post on what to wear in Chile. Please share it with your friends on Facebook, Twitter, or Pinterest. Thanks for reading! Author Bio: Maggie Fogg is a full-time traveler and writer. She left Toronto with a one-way ticket to Spain and has been making her way around the globe ever since. 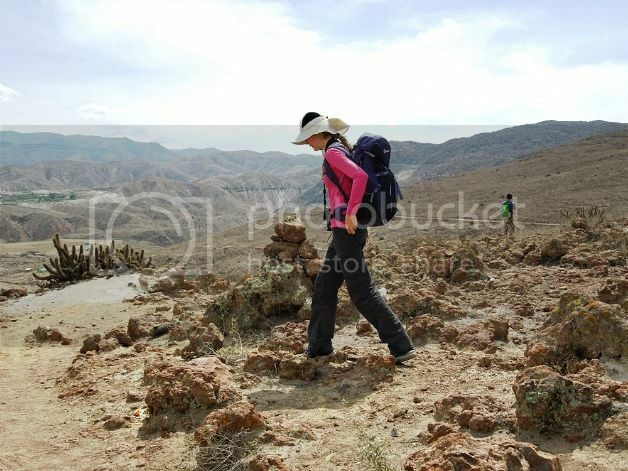 Currently, you can find her dancing and hiking her way around South America. Follow Maggie on Instagram. 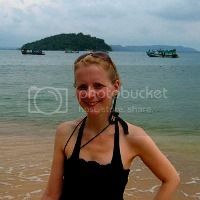 Author Bio: Tammy is a travel blogger and adventure junkie. She has endured the Everest Base Camp trek, abseiled down a skyscraper, cycled down the world’s most dangerous road, and trekked through the mosquito-infested Amazon jungle. 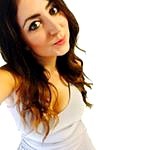 You can follow her adventures on her blog Tammy & Chris on the move or on Facebook, Twitter, Instagram, or Pinterest. Thank you so much for this post! We are going to Chile next week, and we will be in both chilly fall weather in Osorno and hot summer weather in Santiago. And we will be both in the city and hiking! I haven’t figured out my shoe plans yet, but I will be wearing my hiking boots on the plane, and taking a pair of slip on sandals to wear inflight. I am going to try everything on before I finalize my packing and make sure I can mix and match. I will probably splurge and take my fun evening dress with me (it can roll up into a ball and still look good on), just because I want to have something for when we go out on the town in Santiago. I also bring leggings and one pair of yoga pants with me, too. Yay, so pleased you found the article helpful Loretta! You may also find this 10 step guide to packing for mixed weather useful: https://www.travelfashiongirl.com/10-step-guide-to-packing-for-different-climates/ Totally agree about wearing your hiking boots on the plane, saves lots of room! Have the most incredible time on your trip! !